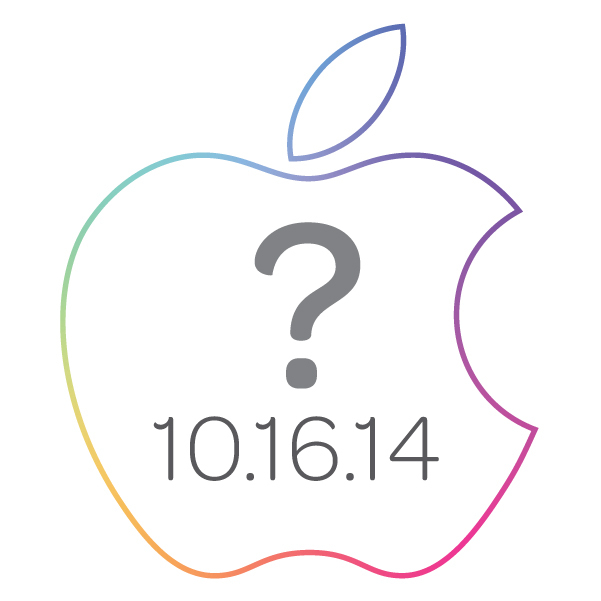 What's Apple got up their sleeves for Thursday's event? According to CNET, Apple has “the chance on Thursday to provide a few compelling reasons for consumers to upgrade or buy a new iPad,” saying the affair will be more low-key than the latest iPhone 6 and iPhone 6 Plus announcement. Even though iPads and Macs are definitely at the top of the rumor list for Thursday’s event, TechCrunch says that Apple will “definitely launch the consumer version of Yosemite,” the new operating system that’s been in preview mode since it was announced at WWDC in June. Can’t wait? Neither can we! Watch Mashable’s live stream and reporting this Thursday at 10am PST, 1pm EST. Of course, we’ve already got great cases for current iPad, iPad Air, and iPad mini models. Check out some of our most popular and durable tablet cases in anticipation for what could come next from Apple- and from us!